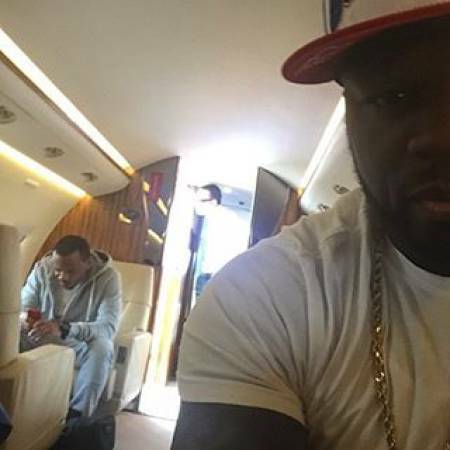 In July of 2015 rapper 50 Cent filed for bankruptcy but US authorities aren't so sure the claim is valid. 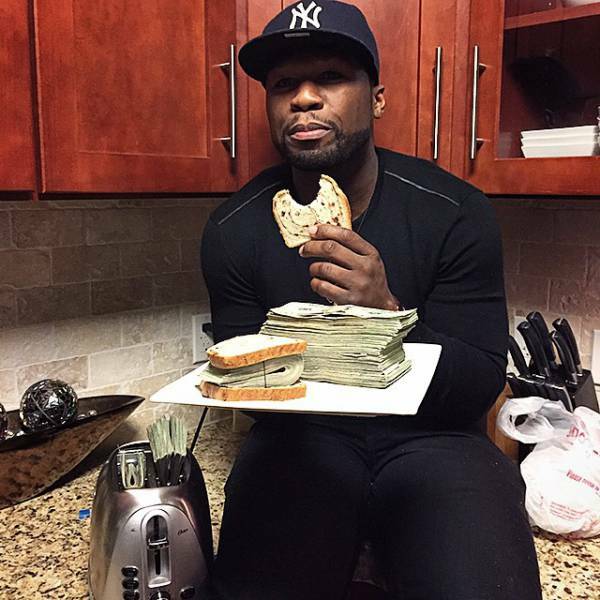 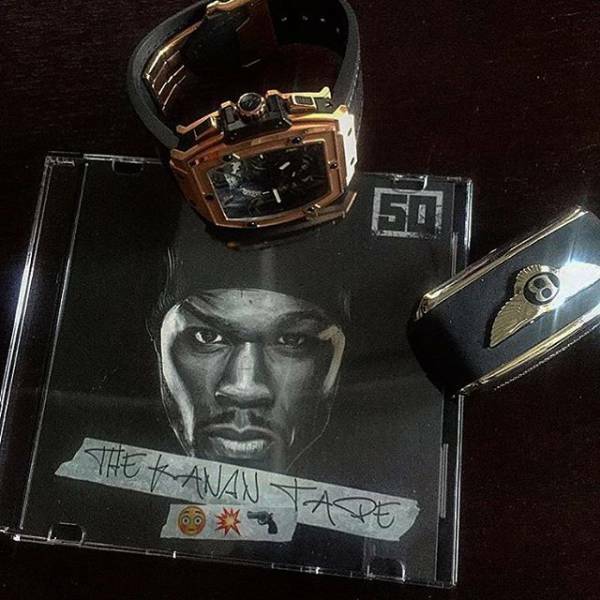 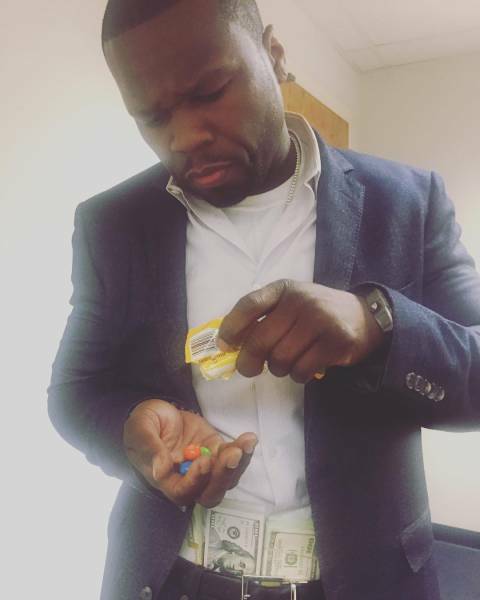 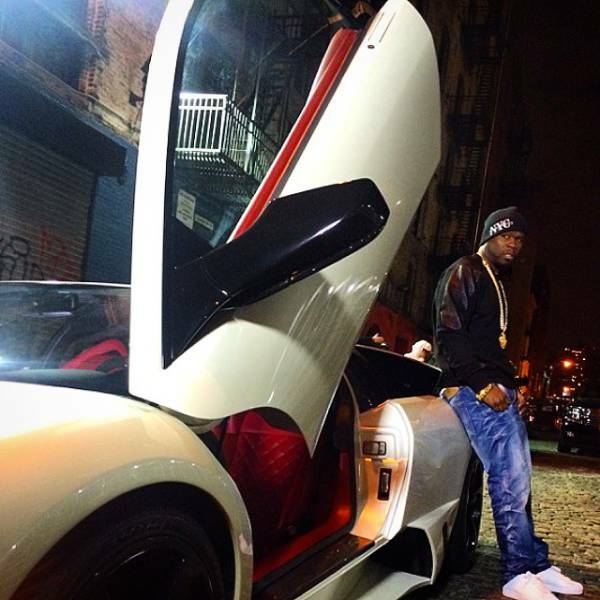 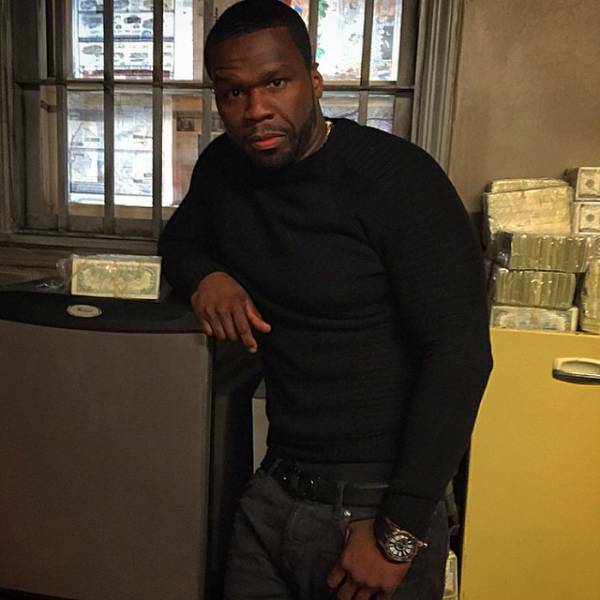 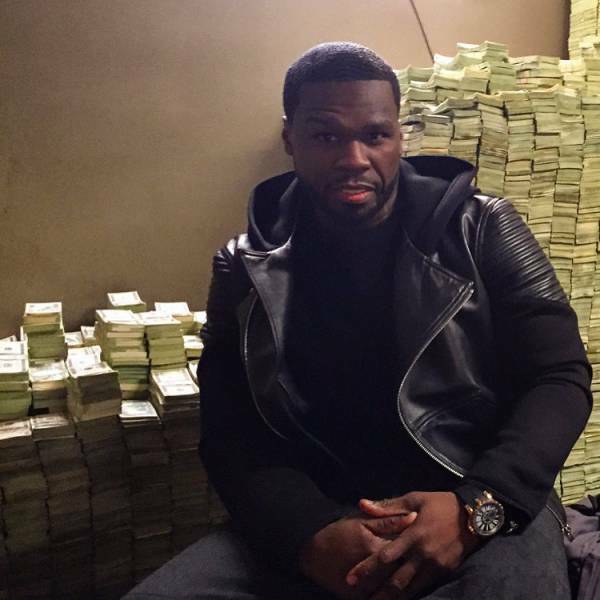 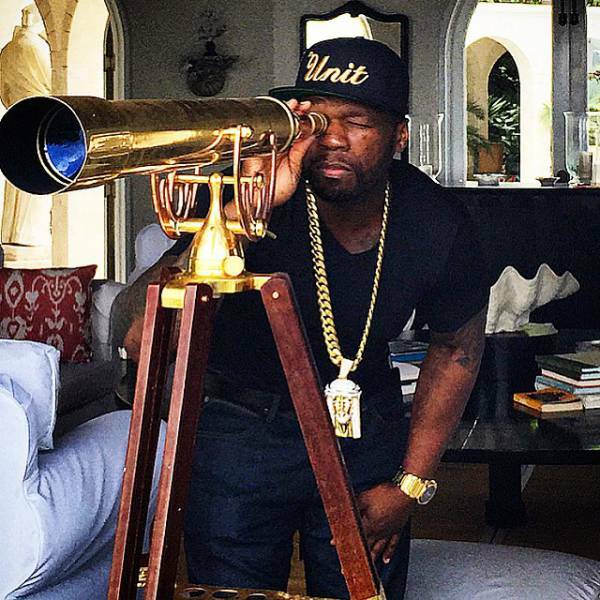 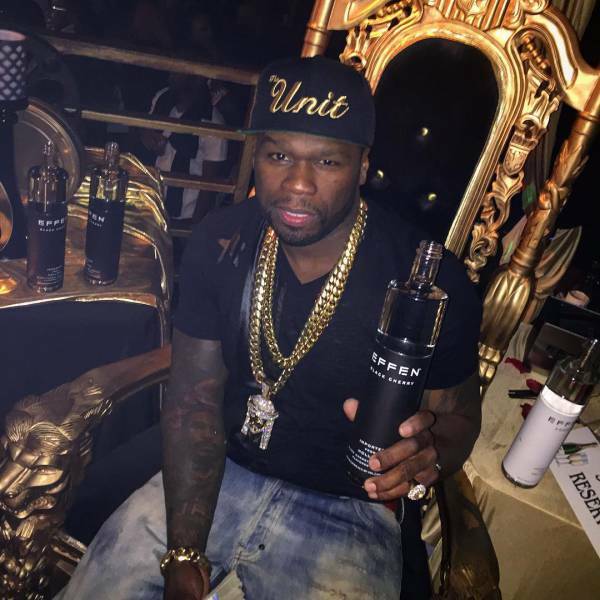 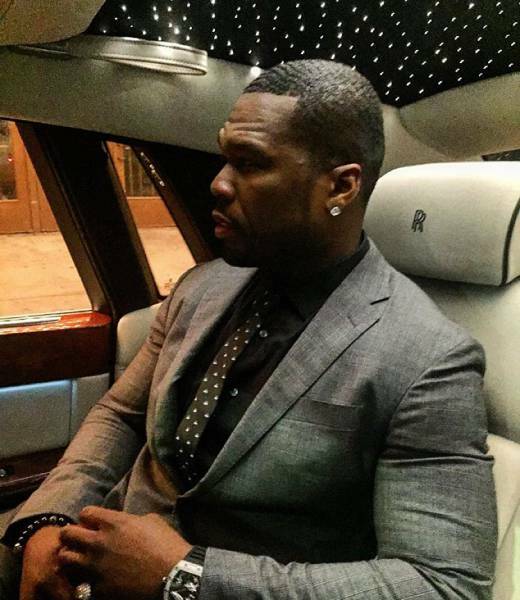 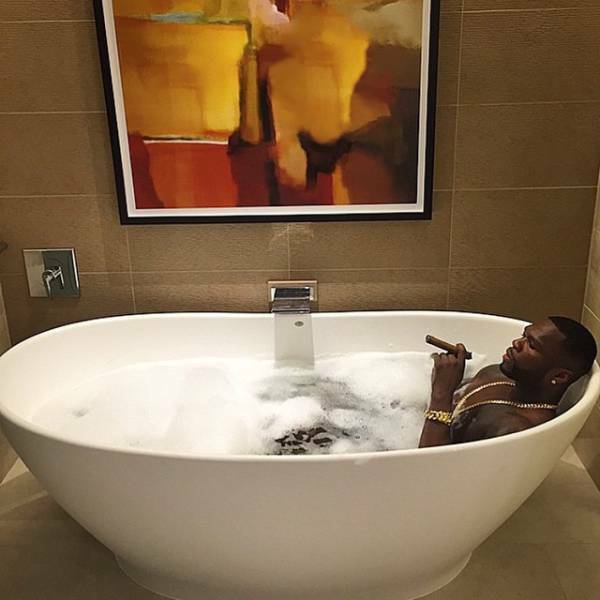 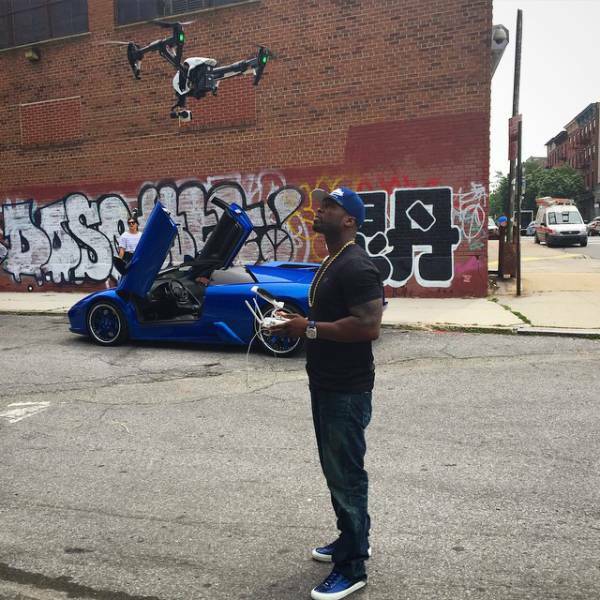 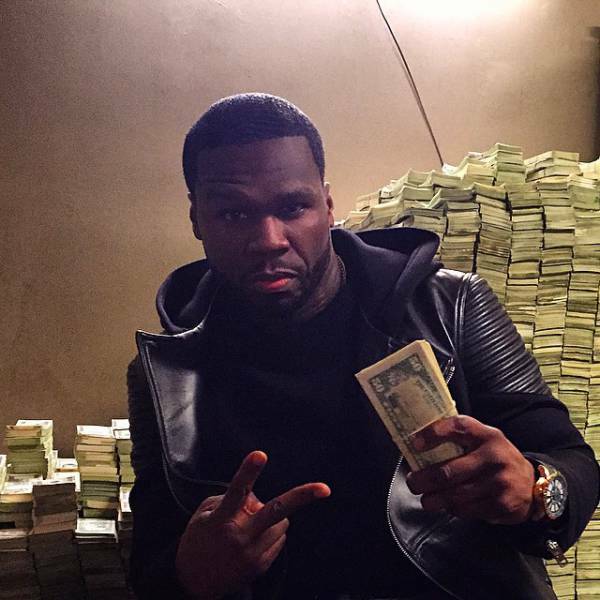 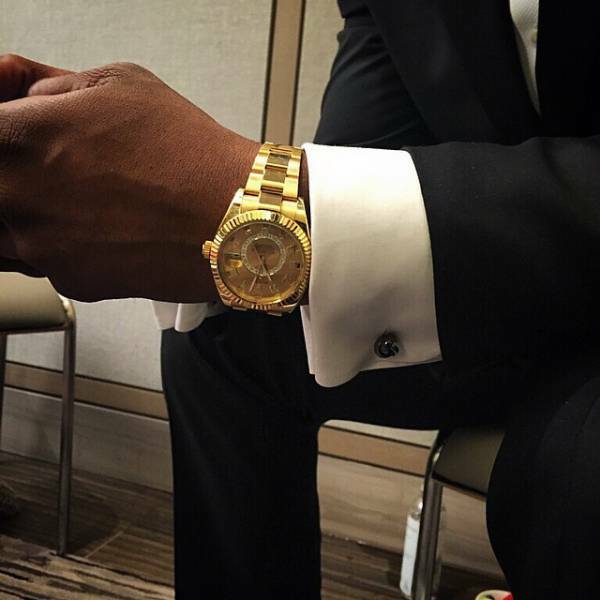 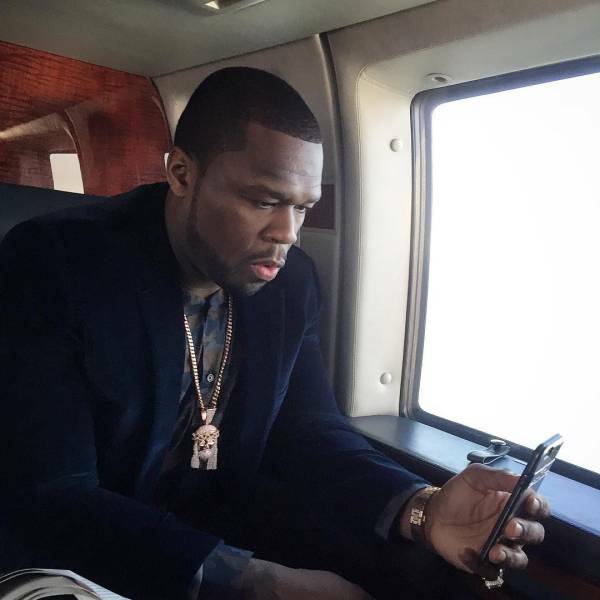 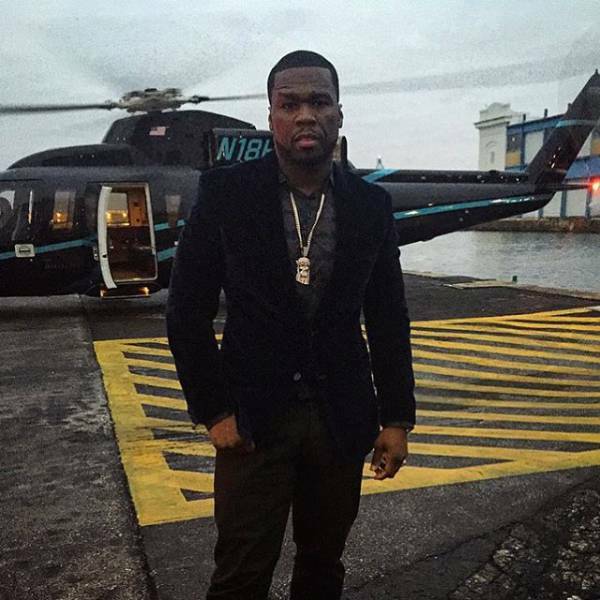 50 Cent's Instagram pictures make him look like he's got a lot of money. 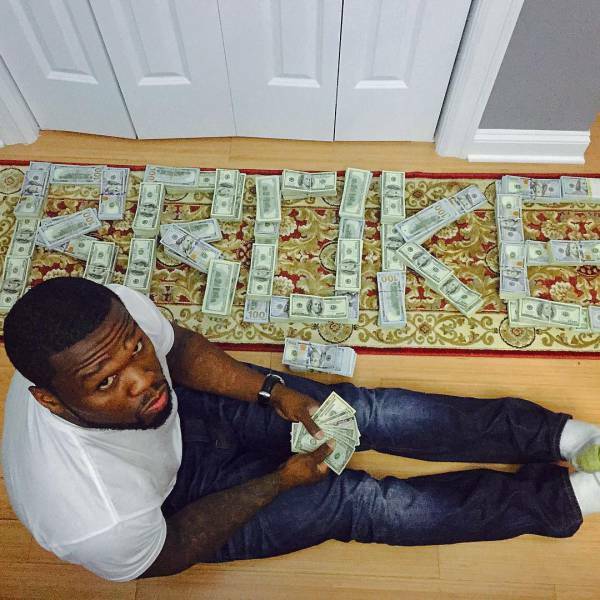 In court 50's lawyer said that the money was fake and he simply uses it in his photos so that he can maintain his image. 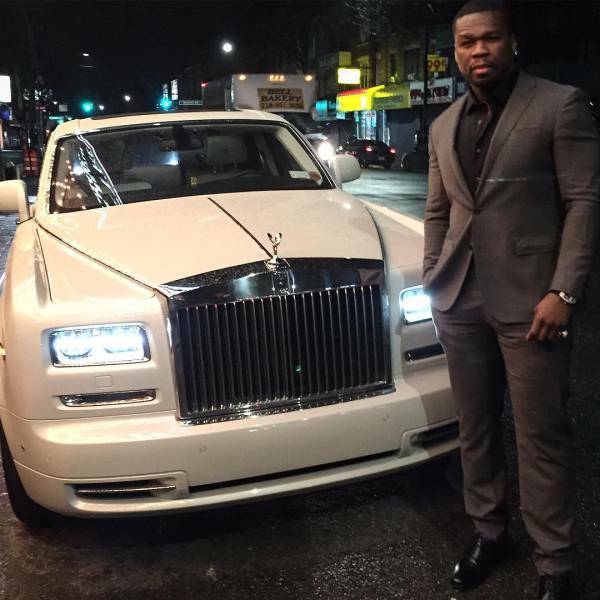 Well if it's fake then he should have no problem presenting it to the tax inspectors to verify it. 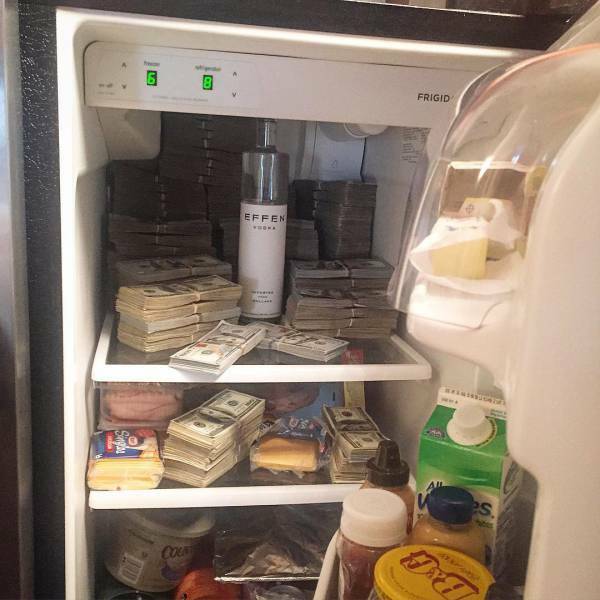 Sigh . 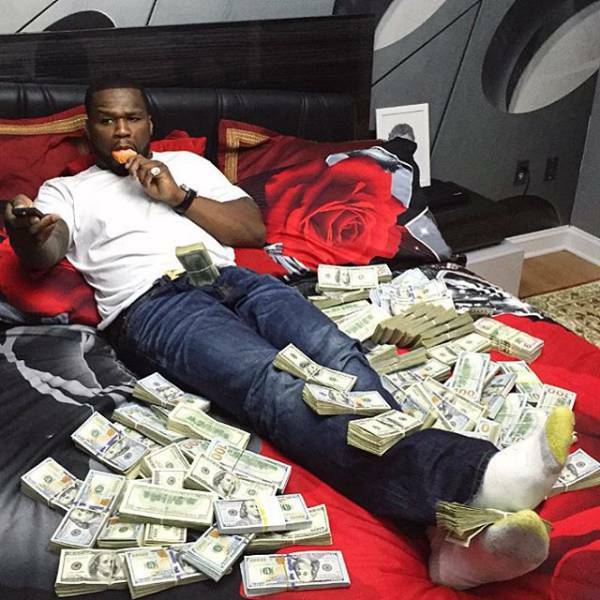 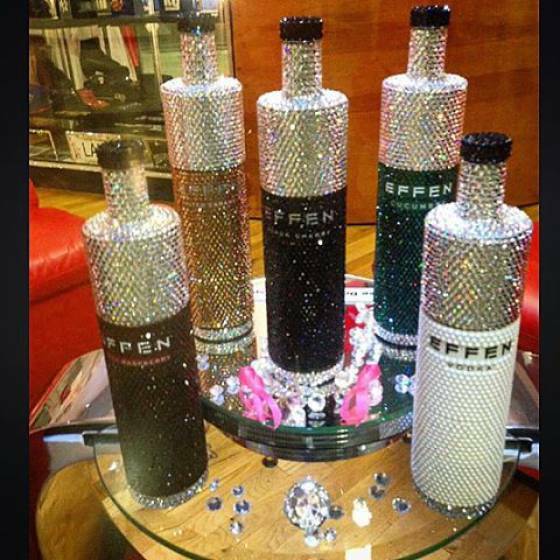 . . Becomes rich and famous and still can't leave the trashiness of the ghetto behind. 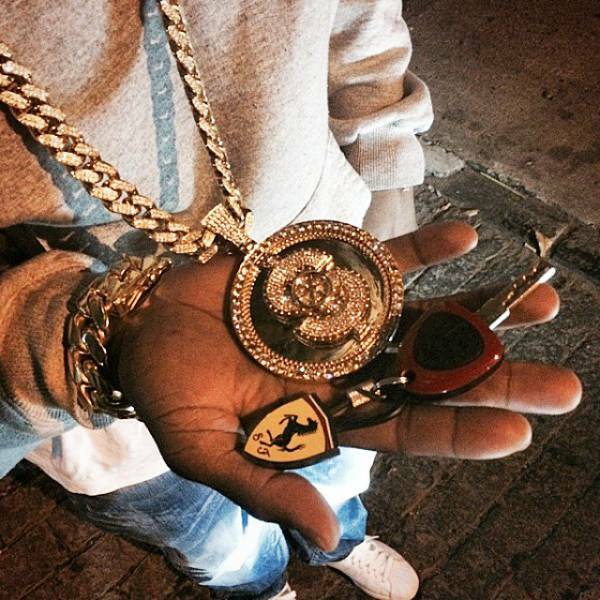 Just goes to show that no matter how rich you are, if you are trash you will always be trash.